KLT to be featured on national television! 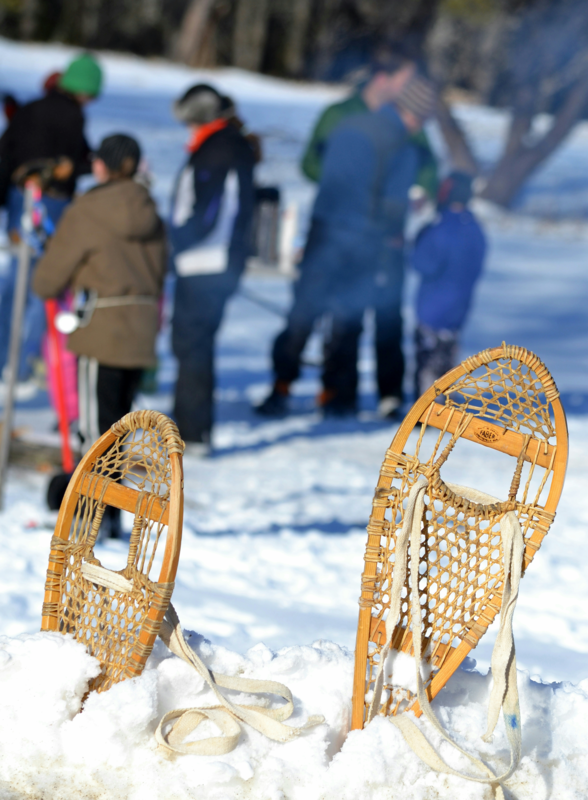 Bring your cross-country skis or snowshoes and spend the afternoon exploring this wonderful 360-acre conservation property! Hot chocolate and snacks will be served around a bonfire in the field. Location: Bog Road in Leeds. Starts Wednesday, January 16, 6-8 p.m. Offered by Maranacook Adult Education, this series of presentations and field tours is a follow-up to our fall sessions on woodland management on small ownerships. The course is open to woodland owners, loggers, foresters, town officials, and others interested in learning more about woodland management issues and options. Attendees may join for one or all of these sessions. The instructor is Morten Moesswilde, District Forester for the Maine Forest Service, unless otherwise noted. Maranacook Adult Education for more info and registration. We are currently accepting applications for our 2019 summer internship program. Click here for more information. Please share with aspiring conservationists! We are now accepting reservations for our Norris Island campsite and cabin. Staying on Norris on Androscoggin Lake is free for everyone. Check the calendar to see which dates are still available. Over 600 members have already renewed for 2019-thank you for your generous support. There is still time to renew for 2019, every donation supports KLT's land conservation, education, and stewardship activities.